Your journal isn’t just a great space to explore your thoughts and reflect on life—it’s also a convenient place to hone your creative writing skills and practice various types of writing. 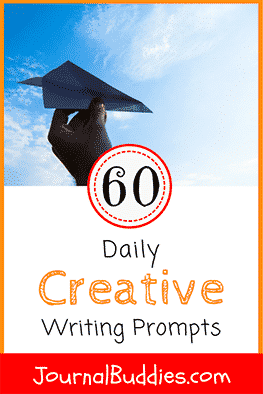 With that goal in mind, we’ve developed a super-sized list of 60 all-new daily creative writing prompts for ages 12 to adult. 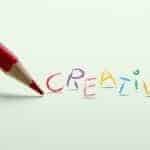 This list is packed full of topics that offer plenty of room to explore and reflect—and it asks you to do so by writing in a variety of creative genres. In the first 45 prompts, you’ll write short stories, poems, dialogue-based scenes, brief memoirs or personal essays, and reflect on topics through the lens of an object. 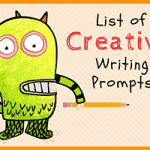 Then, in the remaining 15 prompts, you’ll choose your own genre and explore topics through the creative writing forms you liked best (or through the genres you’d like to practice a little more). 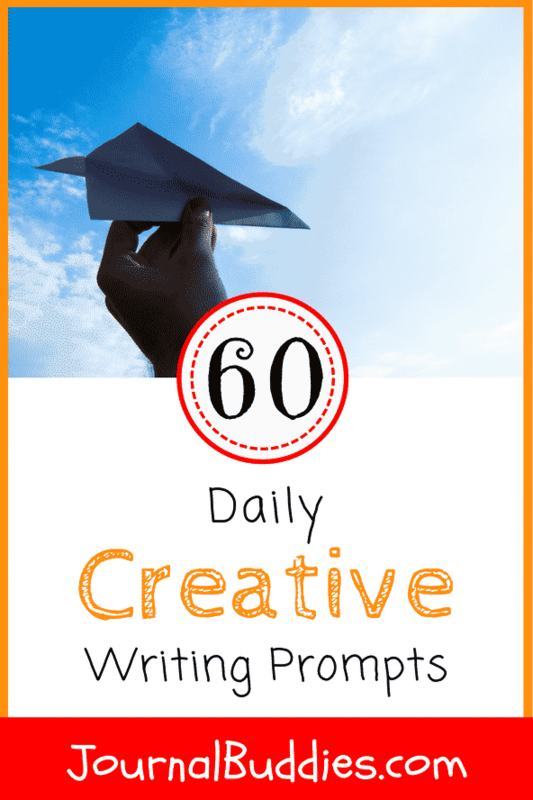 If you’re eager to explore new genres or if you’re looking for a way to reinvigorate your writing, you’ll love these brand new daily creative writing prompts! Write a short story about what happens when your town digs up a time capsule from 1950. Write a short story about an outcast teenage boy who one day suddenly discovers he can fly. Write a short story about a group of friends who are reunited under unusual circumstances after many years apart. Write a short story about a mystical mirror that shows viewers something surprising—and different—each time someone looks inside. Write a short story about a young girl who struggles to keep her grades up amidst trouble at home. 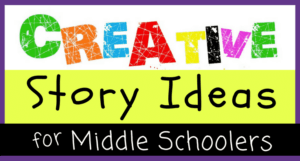 Write a short story about a famous historical figure—from the perspective of him or her in the days leading up to the most significant thing he or she is known for. Write a short story about a woman who has the power to communicate with and understand animals. Write a short story about a group of explorers who find what they were looking for—only to discover that they never should have searched for it to begin with. Write a short story about a news photographer who learns a shocking truth one day while editing images. Write a short story about a man who returns to his hometown after 10 years away—only to discover things are all still the same. Write a short story about two strangers who cross paths every day but never meet. Write a short story about a family reunion that takes place on a two-week cruise. Write a short story about a college student who must make the toughest decision of his or her life. Write a short story about a farmer who spends a year growing an unusual crop. 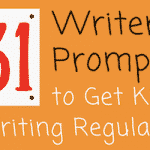 Write a short story about a friendly road trip that reveals an unexpected secret. Write a poem about your body. Write a poem about your worst quality. Write a poem about someone you love. Write a poem about the solar system. Write a poem about language and the power of words. Write a poem about the best dessert you ever had. Write a poem about the feeling of a wish come true. Write a poem about dinosaurs. Write a poem that imagines what you would do if you were invisible. Write a poem about power. Write a poem about a childhood memory. Write a poem about someone who isn’t sure where they’re going. Write a poem about your first crush. Write a poem about a tactile experience. Write a poem about your favorite type of music. Write a short, dialogue-based scene between two people who are both hiding something from each other. 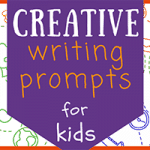 Write a short, dialogue-based scene between a young child and his or her grandfather. Write a short, dialogue-based scene between 2-4 characters who aren’t really listening to one another. Write a short, dialogue-based scene between two friends who have just been through an exhilarating experience. Write a short, dialogue-based scene between a pair of strangers who are waiting to be rescued after getting trapped on an elevator together. Write a brief memoir or personal essay about an experience in a brand new location. Write a brief memoir or personal essay about a time when you felt like you belonged somewhere. Write a brief memoir or personal essay about a great memory with your favorite family member. 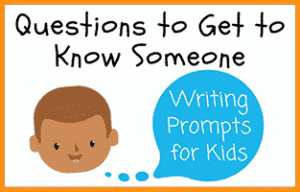 Write a brief memoir or personal essay about a formative moment you had at school. 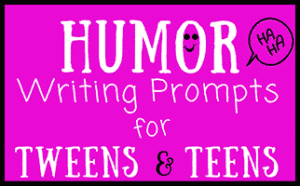 Write a brief memoir or personal essay about something that always makes you laugh. Reflect on sadness through the lens of an object. Reflect on a relationship in your life through the lens of an object. Reflect on growing up through the lens of an object. Reflect on karma through the lens of an object. Reflect on a mystery through the lens of an object. 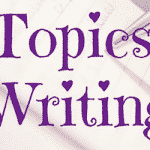 Choose your own genre and write about your favorite place in the world. Choose your own genre and write about nature. Choose your own genre and write about the future. 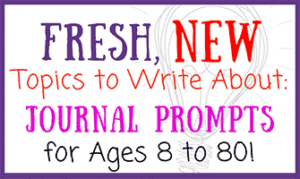 Choose your own genre and write about a special family tradition. 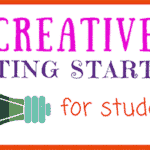 Choose your own genre and write about your favorite book. 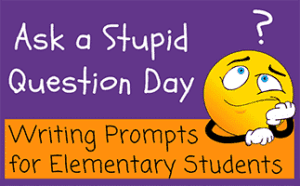 Choose your own genre and write about the most interesting thing you ever saw. Choose your own genre and write about what you would do if you could travel through time. 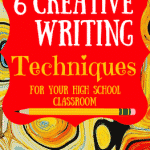 Choose your own genre and write about learning. Choose your own genre and write about how two people can be wildly different and totally alike at the same time. Choose your own genre and write about the first day of a new season. Choose your own genre and write about your parents. 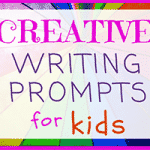 Choose your own genre and write about a celebration. Choose your own genre and write about water. Choose your own genre and write about an important truth. Choose your own genre and write about something you don’t understand.